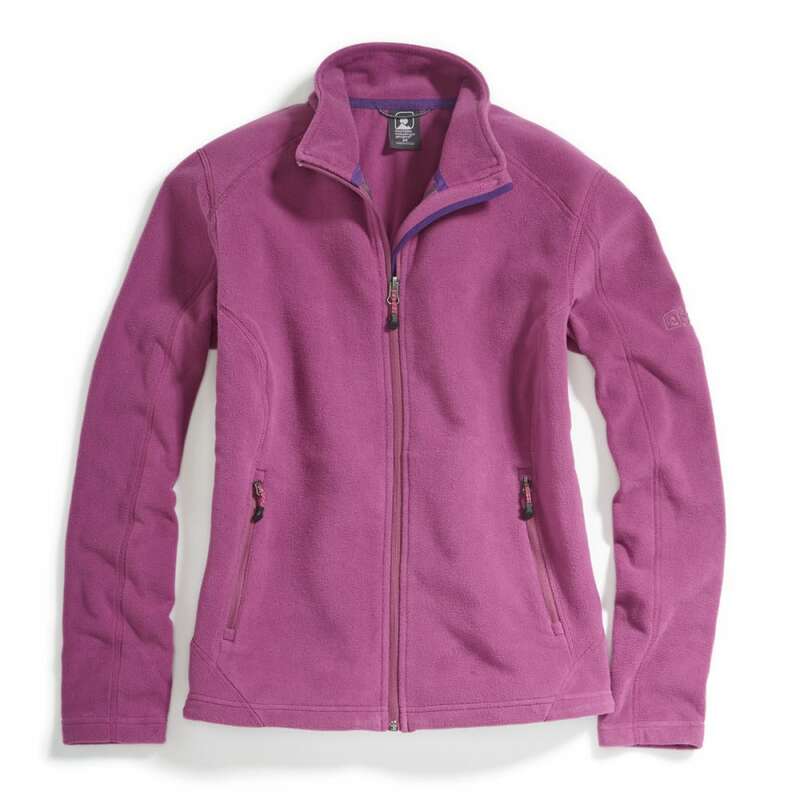 All-around comfort on autumn days and a fit perfect for layering make this fleece jacket a must-wear the next time you go on a hike or plan a weekend at the campsite. 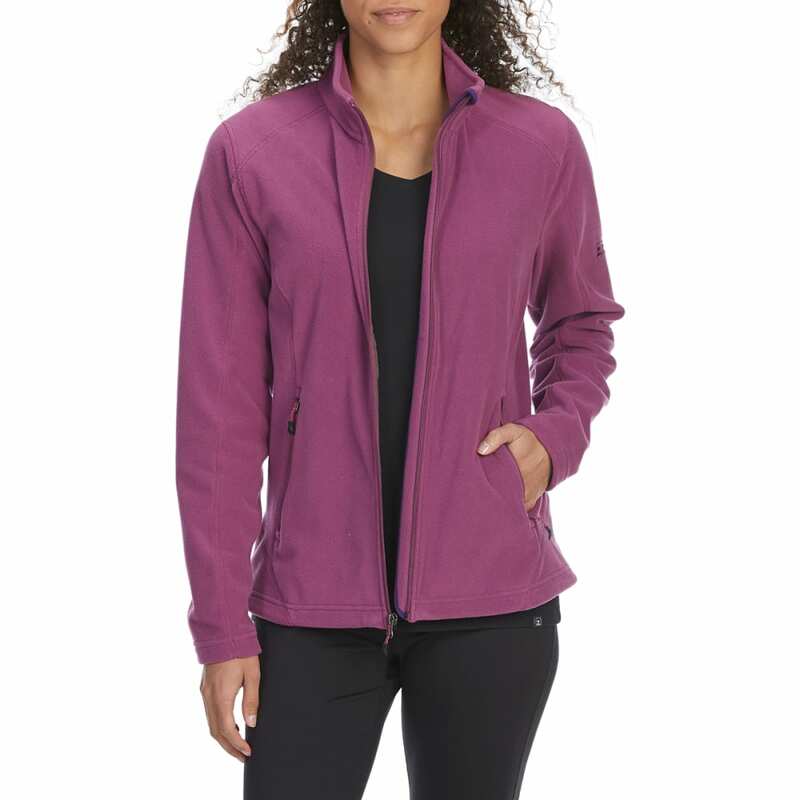 As you make your way toward the summit, lightweight and breathable blended knit fleece keeps body heat in, so you remain warm, and further allows vapor to escape. 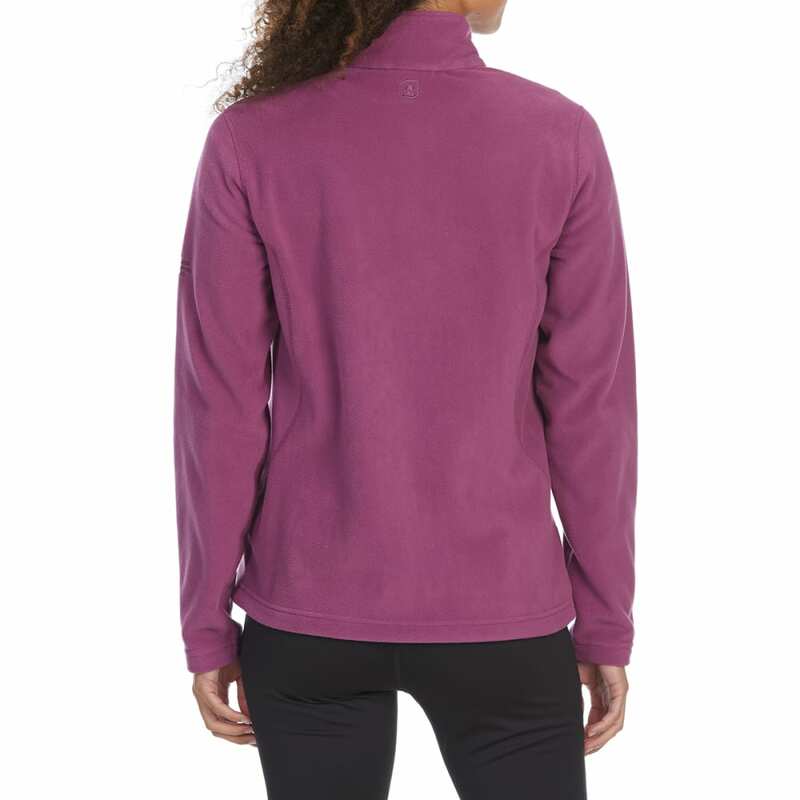 At the same time, a thin, low-profile design means it won’t ever feel bulky or in the way. 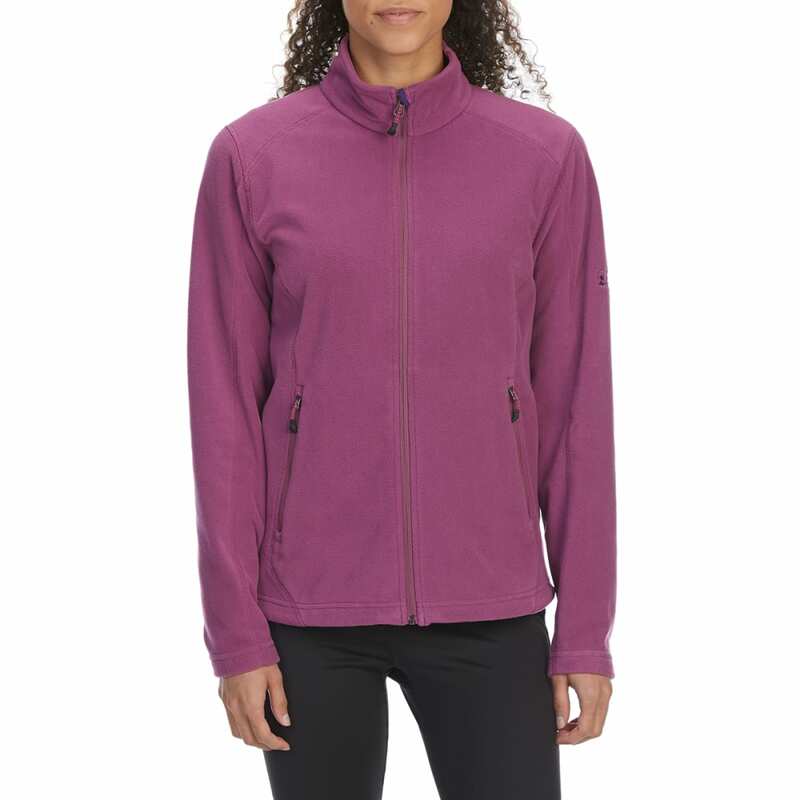 When getting ready for the conditions ahead, zip this up over a base layer, or use it to retain warmth and control moisture under a shell jacket.